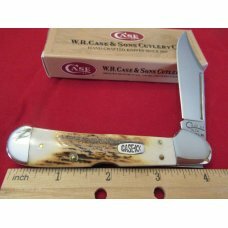 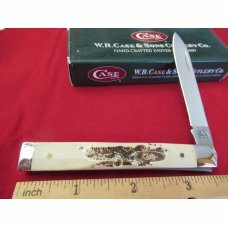 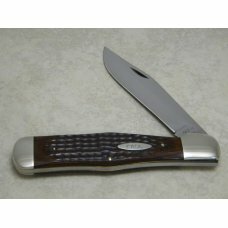 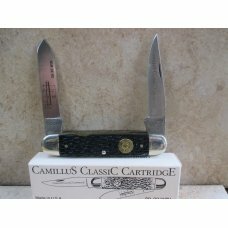 This knife is built on GEC's 74 frame that was first introduced in 2012 as a two blade saddle trapper. 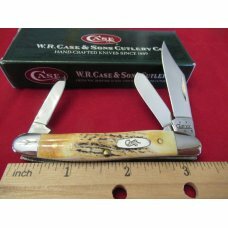 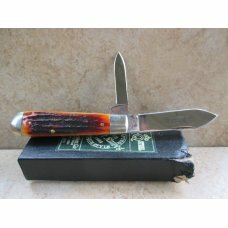 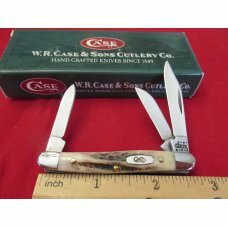 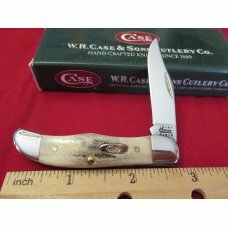 The saddle trapper was created to be similar to Tony Bose designed 3 1/2" trapper. 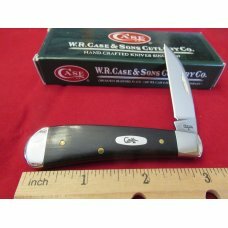 It had a clip & wharncliffe blade. 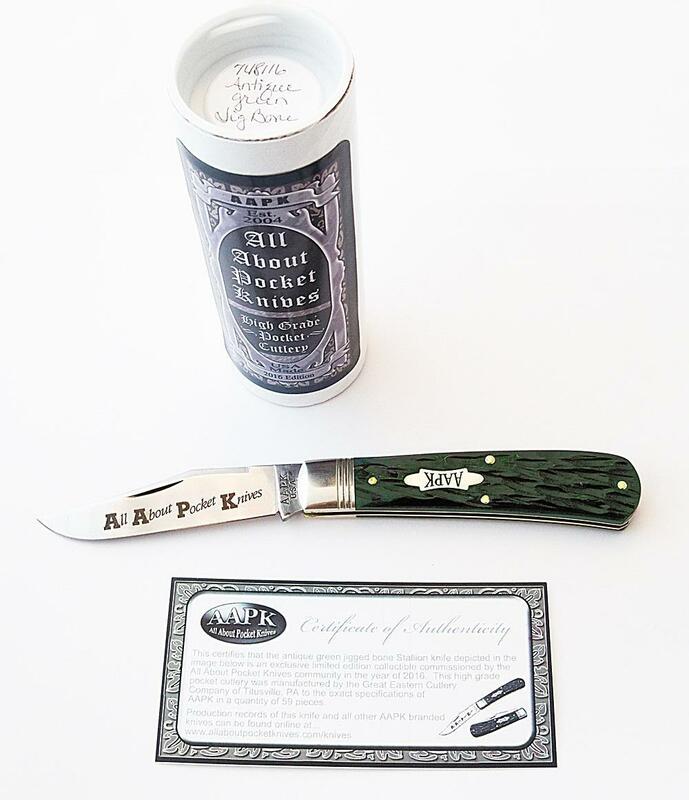 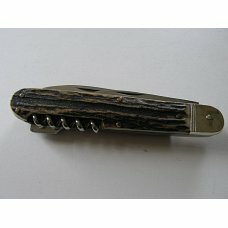 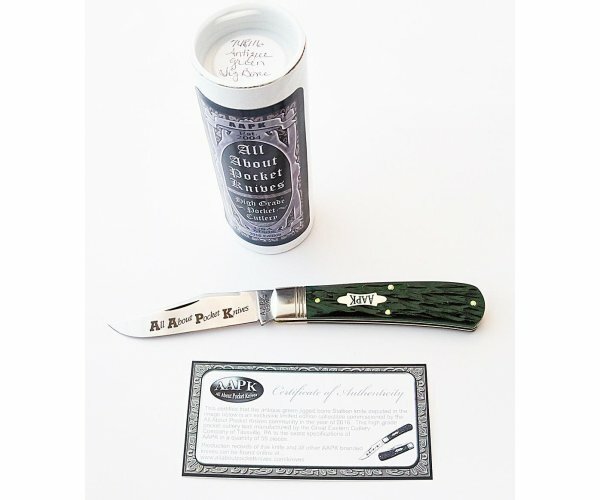 The "Stallion" is a single muskrat style clip blade variation of the original saddle trapper.